See image of back cover for full details of book. 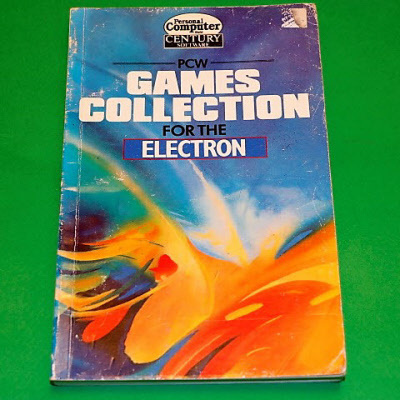 Classic old book of "type in" games listings. A 194 page paperback in good condition.